The Growing Kitchen is Colorado's distinguished maker of marijuana-infused products, featuring award-winning organic edibles, concentrates, and natural medicines made from our own single-origin cannabis. See what makes us more than just your average cannabis company. Cannabis is an herb with the power to transform the health of people and planet. At The Growing Kitchen, we have witnessed marijuana's tremendous healing properties firsthand. We invite you to explore the health-giving elements of this miracle plant. 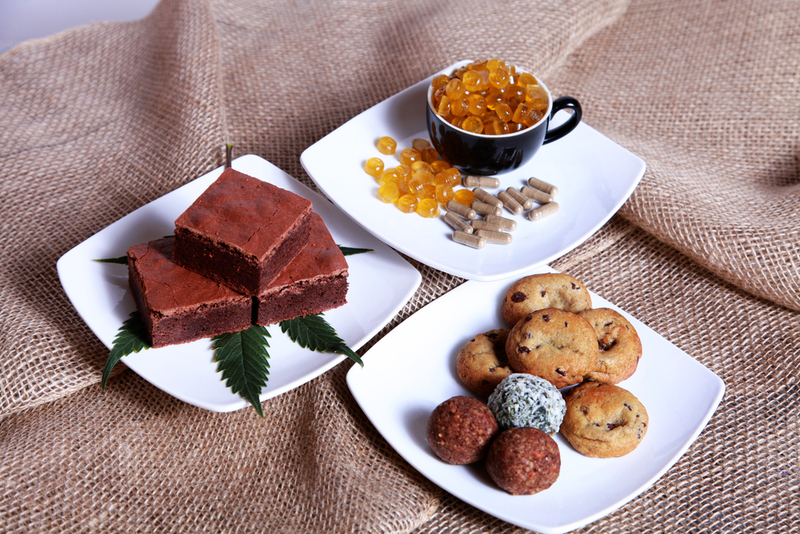 Cannabis-infused products made from whole plants of our own single-origin marijuana. We grow all of the cannabis for our award-winning infused products ourselves, because we believe that using quality herbs from a known source makes a difference.